Uji is a small city on the outskirts of Kyoto, which is famous for its traditional tea shops and temples. 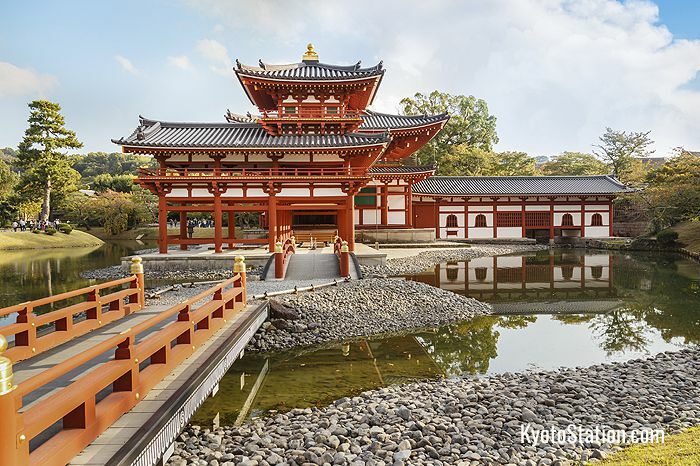 Its best known attractions are the UNESCO World Heritage Sites: the Byodoin Temple and Ujigami-jinja Shrine. Also of interest is the Tale of Genji Museum, dedicated to the world’s first novel and, in the summer months, cormorant fishing on the Uji River. There are two railway stations in Uji: JR Uji Station and Keihan Uji Station. 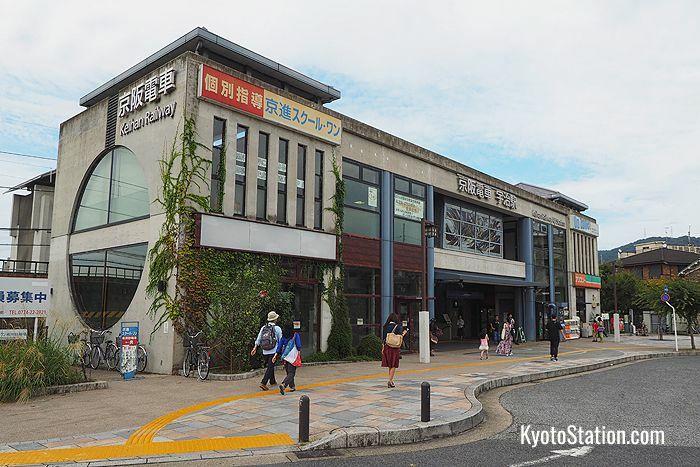 Keihan Uji Station has better access to Uji’s major sights, and if you are traveling from central Kyoto you can easily access the Keihan railway from Sanjo Station or Gion Shijo Station. However, this route requires a transfer and takes longer. Also, Keihan is a private railway and not covered by the Japan Rail Pass. 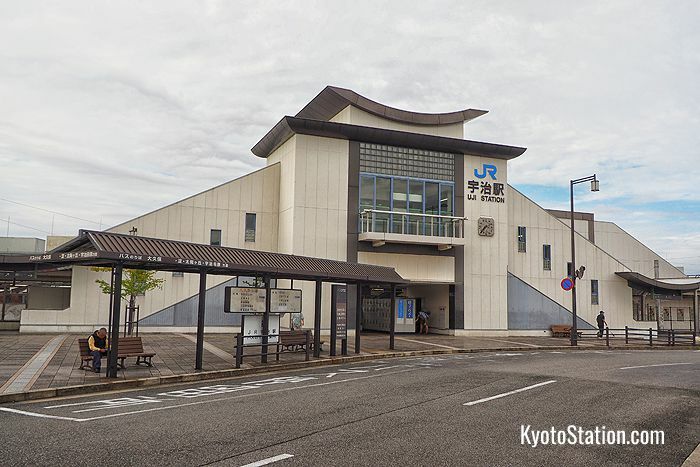 If you want to use the Japan Rail Pass, you can travel directly to JR Uji Station from Kyoto Station with no transfers. All trains on the JR Nara Line stop at JR Uji Station. You can board JR Nara Line trains at platforms 8, 9, or 10 at Kyoto Station. 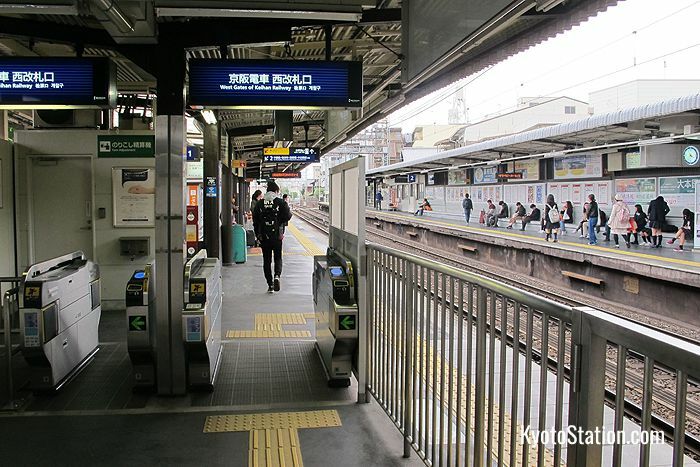 If you catch a Rapid service you can get to JR Uji Station in just 19 minutes. A Local train stops at all stations on the way, so it will take longer, but usually no more than 30 minutes. The fare for the journey is just 240 yen. You can use the JR West Timetable & Route Finder to find the best train for your journey. To get to Keihan Uji Station from Kyoto you will first need to access the Keihan Main Line which runs north to south through central Kyoto. If you are traveling from the center of the city then Sanjo Station, or Gion Shijo Station are convenient. 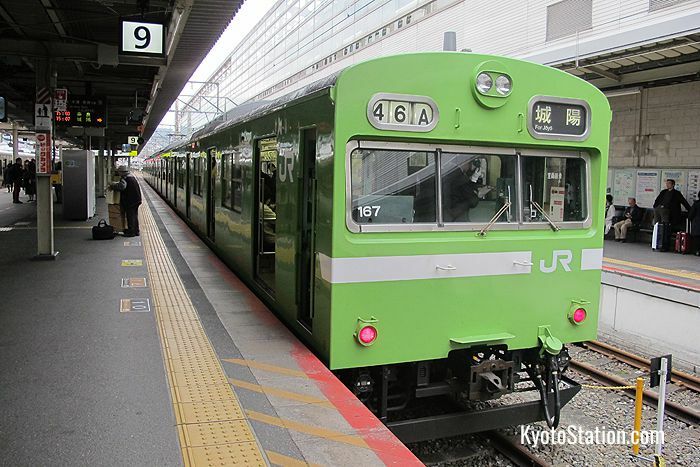 If you are traveling from Kyoto Station however, you will first need to take a JR Nara Line train to Tofukuji Station and transfer to the Keihan Main Line there. The fare from Kyoto Station to Tofukuji is 140 yen and it takes just 3 minutes. 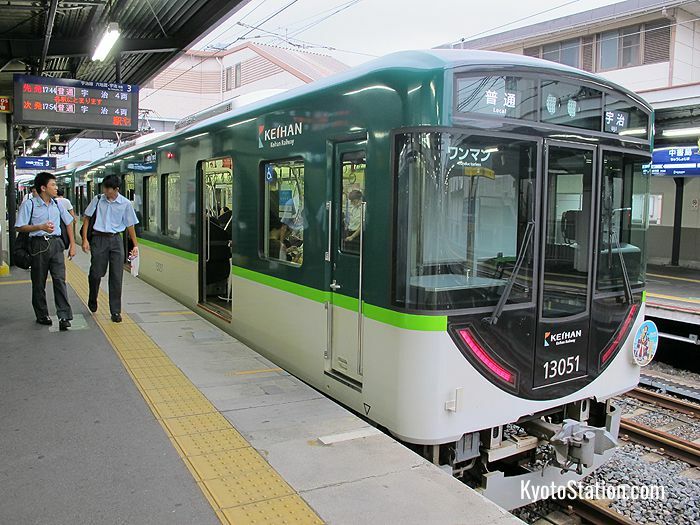 To get to Uji, take the Keihan Main Line as far as Chushojima Station and then transfer to the Keihan Uji Line. All trains on the Keihan Uji Line are local, but there are only 8 stops so it only takes about 15 minutes to reach the end of the line. If you travel from Keihan Tofukuji Station to Keihan Uji Station the fare will be 310 yen and the journey will take about 37 minutes. To find the best trains and connections for this journey, we recommend using the online English route finder Hyperdia.